experience with Marley allows him to speak as an insider and confidant. 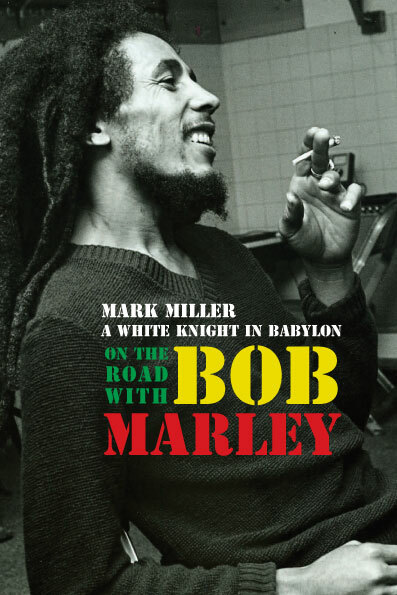 Bob Marley was a very private man, yet Mark shares insights as to what contributed to Bob Marley’s hypnotic charisma. friend. He has reached deep into his archives, talked to old friends, and collected a lot of exclusive images and memorabilia. Bob Marley, authentic and up close!